Here you will find all my videos from my YouTube Channel! I am new to making videos but I am sure the quality will improve as I add more videos about Truck driving products, How too’s and truck related footage. Lose weight with British Trucking keep fit and burn off calories, truck drivers find it difficult to not put on weight but a small work out each day can be fun and help you to keep fit. British Trucking caring about truck drivers ! 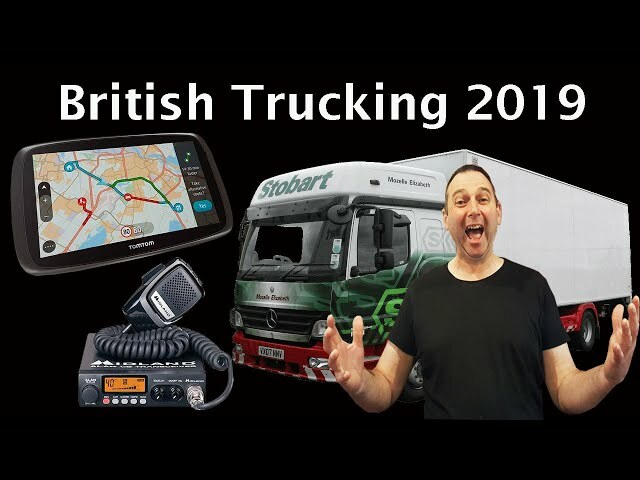 British Trucking 2019 for truckers who live in the fast lane Products, news and reviews for British truck drivers. A great place for truck drivers ! British Trucking Truck Beacons keeping you safe on British Roads, New Truck Beacons that make you want to Party! 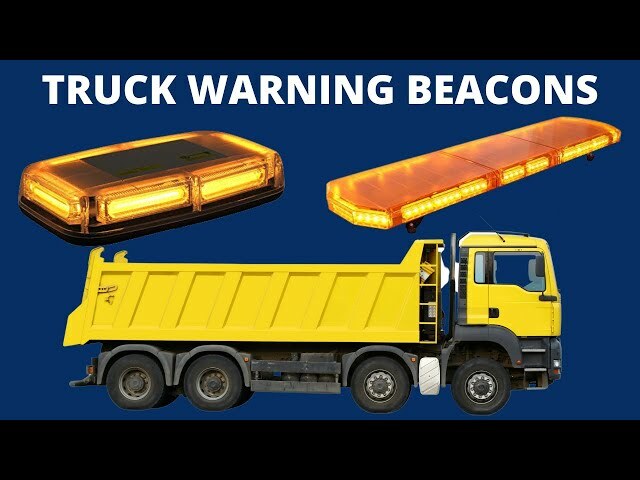 Warning Beacons are an important part of trucking especially when making deliveries by the roadside, entering construction sites and anywhere where you need to make yourself seen by those around you. 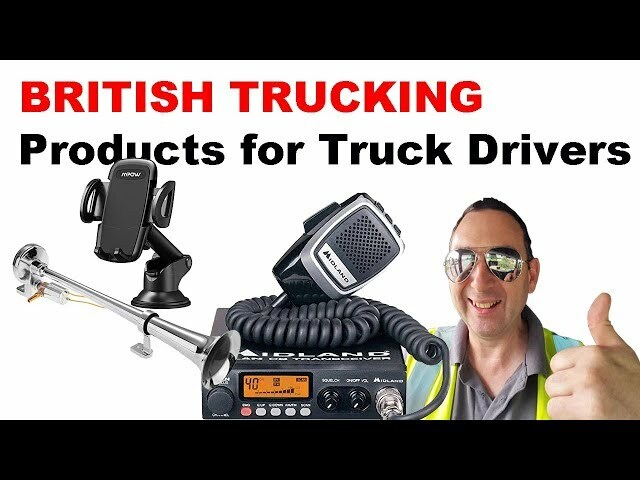 CB Radio AND British Trucking PRODUCTS for British Truck Drivers find great deals, news articles, videos and reviews. plus many more products for all your trucking needs! 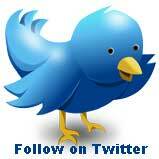 British Trucking Products for truck drivers your online shopping source for truck driving products, news and reviews. British trucking built for truck drivers by a truck driver bringing you all the latest trucking products news and reviews visit us soon! 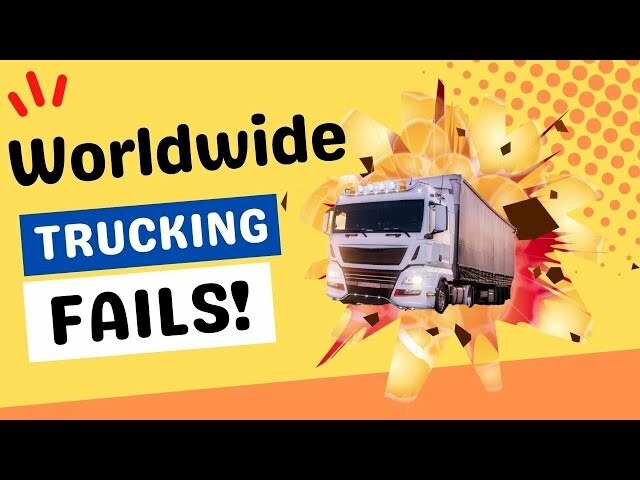 Stupid Truck Drivers from around the World THE BEST FAILS truck driving, watch the daft things truckers do getting into all sorts of trouble on the roads, Worldwide Truck Fails. 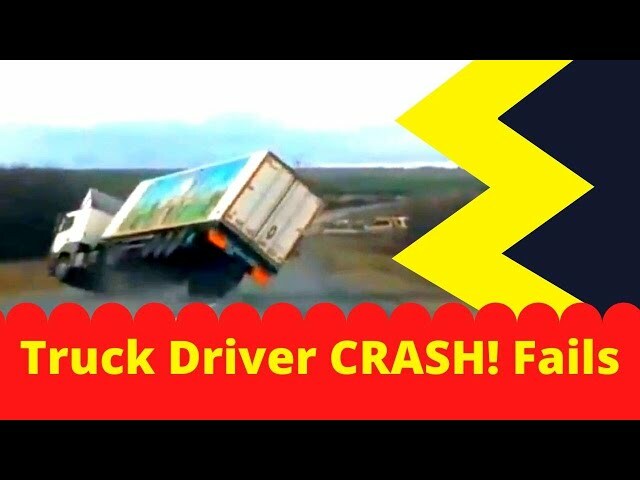 Stupid Truck Drivers THE BEST FAILS truck compilation truck drivers who should not have a license. When driving a truck always observe the road conditions and speed limits don't put yourself or others in harms way, its better to get to your destination late than not get there at all ! 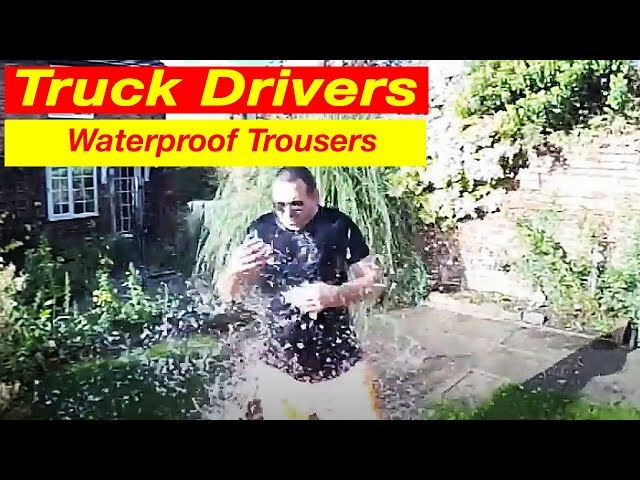 Waterproof trousers for truck drivers product review! 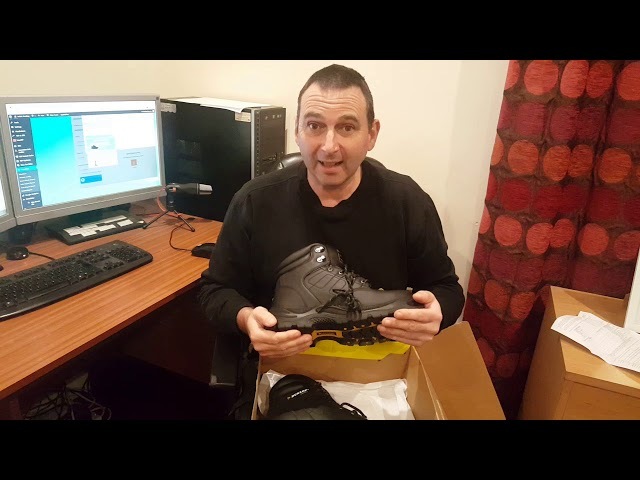 Waterproof trousers for truck drivers - Don't ask a friend to help with a product Review ! However when making the product review video for the waterprooof over trousers I needed help from a friend to apply a moderate amount of water to show how good they are! Thanks MARK! Very Funny is this the new water bucket challenge !! I know you found it it hillarious to use an extreme amount of water and shock me into oblivion, but after all the water my under trousers were still dry so a pair of waterproof over trousers are a must for any trucker. Dunlop Dakota Safety Boots are great for the workplace, designed with an slip resistant outsole with an acid and oil resistant finish, teamed with a steel toe cap for extra protection. These Dunlop Dakota safety boots also come with a high cut padded ankle collar and lace up front for a secure and comfortable fit, finished off with the Dunlop logo to the sides. 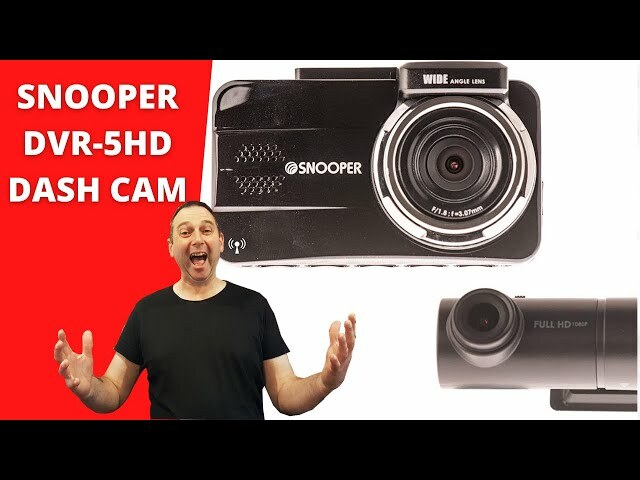 Snooper DVR 5HD Front and Rear Dash Cam The Snooper DVR-5HD incorperates 2 cameras and has safety features such as; front collision warnings & lane departure warnings, all to aide a safer journey. Front and Rear 1080p Cameras – Get a full view of the road ahead and behind with DVR-5HD’s ultra-wide recording angle. The compact mount allows users to position the device close to the windscreen. GPS Location Data – With Built-in GPS receiver, DVR-5HD provides the incidents location plus time, date, speed you were travelling. Speed camera database requires registration and download before use. 32GB MicroSD Card Included – To capture any driving incidents, DVR-5HD comes complete with a 32GB micro SD card. Speed camera alerts free of charge! 3.0 LCD Screen – Enjoy clear and instant playback after an incident to identify who was at fault. Motion Detection – Keep your vehicle safe, even when you’re parked up. Recording automatically starts once motion is detected. Grafters Rigger Boots M020BSM Unisex S1 SRC Thermal Safety Rigger Boots, These safety rigger boots are unisex sizing making them ideal for both men and women. Steel toe cap as well as steel midsole keep your feet protected from sharp and heavy objects. Warm lined with faux fur allowing you to wear them in colder weather. Fully moulded and removable footbed allows extra room or a more secure fit. Fuel and oil resistant sole allows you to stay steady on your feet on multiple floor surfaces. Antistatic sole provided protection against electrical environments. Heat resistance of up to 150°C therefore an ideal safety boot for multiple working environments. 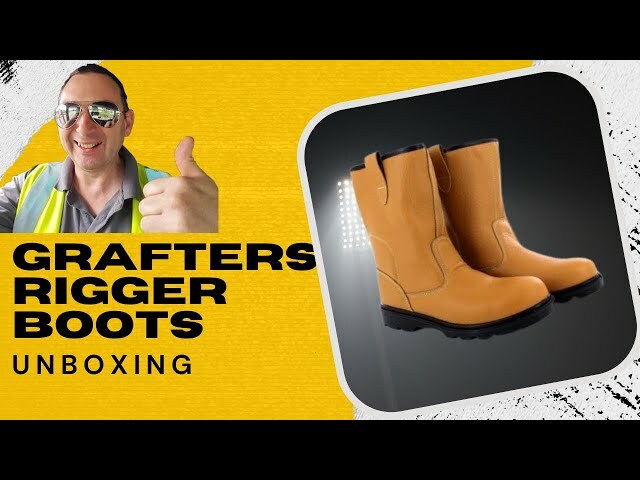 After unboxing my Grafters Rigger Boots I was truly amazed at the quality and comfort and would reccommend them as a great pair of work rigger Boots for trucking. 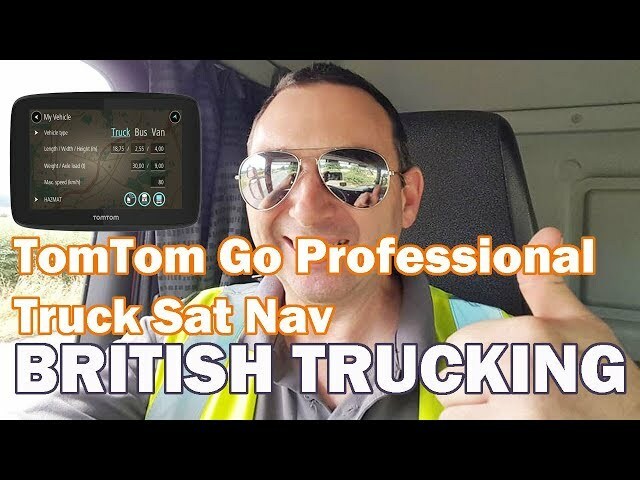 TomTom Go Professional 6250 GPS Truck Sat Nav with Full European (Including UK) Lifetime Maps and Traffic Services Designed for Truck, Coach, Bus, Caravan, Motor-homes and Other Large Vehicles. Get customised routes for your truck, bus or van’s dimensions, weight, cargo and max speed for safer, efficient and peaceful journeys. Customised routing takes the guesswork out of driving, giving you a realistic arrival time. Get the latest maps and software for your TomTom GO PROFESSIONAL via built-in Wi-Fi®. No computer needed. Your truck sat nav will notify you when new updates are available – simply connect to your preferred Wi-Fi network and choose what to install from the menu. Got a delivery during the rush hour? 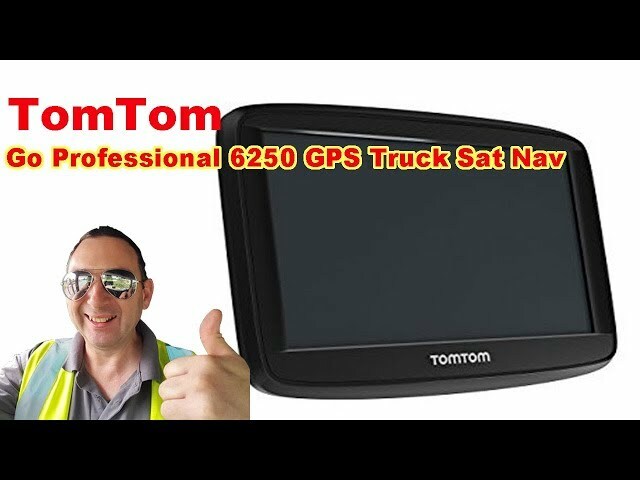 The TomTom Go Professional 6250 GPS Truck Sat Nav knows how to predict and avoid traffic, both on motorways and secondary roads. Get a faster route with Lifetime TomTom Traffic. Your TomTom GO PROFESSIONAL lets you stay connected and drive more safely with hands-free calling you Simply connect your smartphone via Bluetooth® to see who’s calling on your truck sat nav’s screen. Keep your hands on the steering wheel and eyes on the road for a safer journey when truck driving. 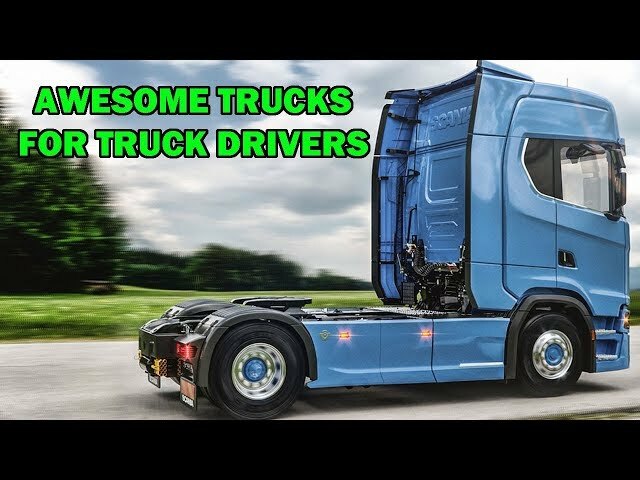 Amazing Truck drivers from around the World see some amazing truck driving, truck loading, truck stunts, dangerous truck manouveurs and some great trucking footage. Arctic truck on a skid pan, tractor units broadsiding and pulling doughnuts, tipper lorries spinning on snow, arctic trucks in tight places, wacky tanker driver, trucks crossing a wild river, piggy back truck carrying, truck wheel spinning action, truck road trains. I hope you find this truck compilation fun to watch! British Truck Convoys great Truck convoy good buddy! 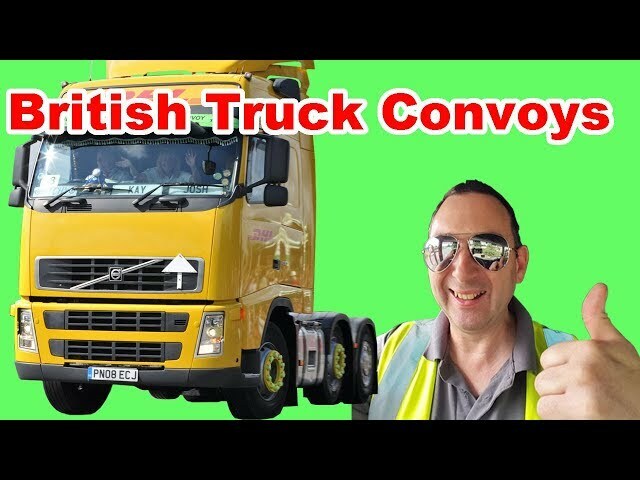 British Truck Convoys a selection of convoy footage in Britain the events were held by The East Coast Truckers who do a lot of work for Children's Charity's. Snooper truckmate S8110 SAT NAV with Built in TV packed with amazing features this Snooper Truck Sat Nav is on top of its game. 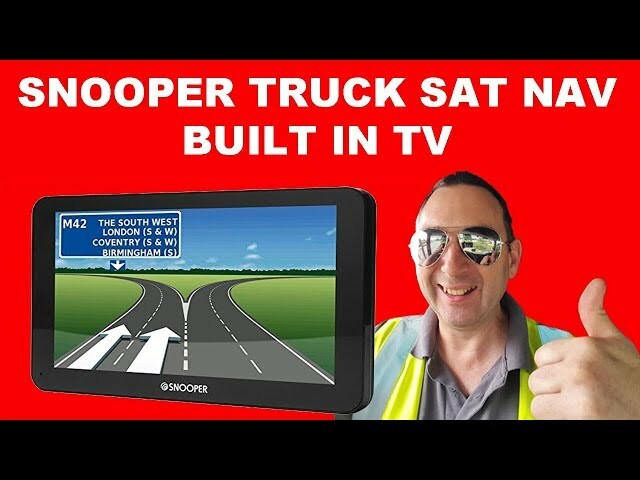 Snooper have designed this amazing truck sat nav with all the features a truck driver will need to navigate safely and have even thought of including a freeview Digital TV for your rest periods. 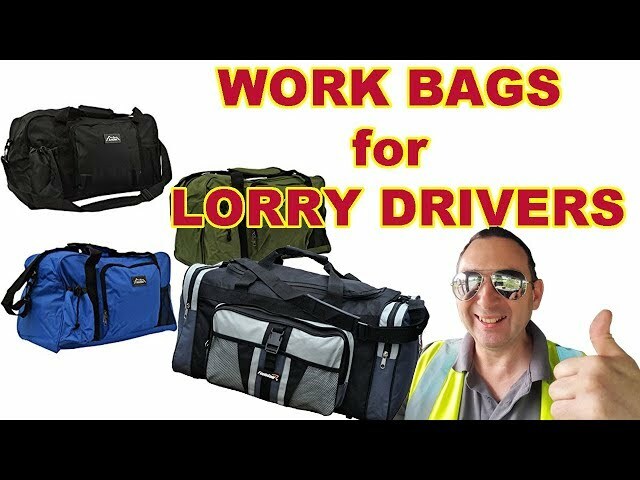 British Trucking find a large selection of Work Bags for Lorry drivers truck drivers need plenty of storage space in there work bag and lots of compartments to make items easily accessible. 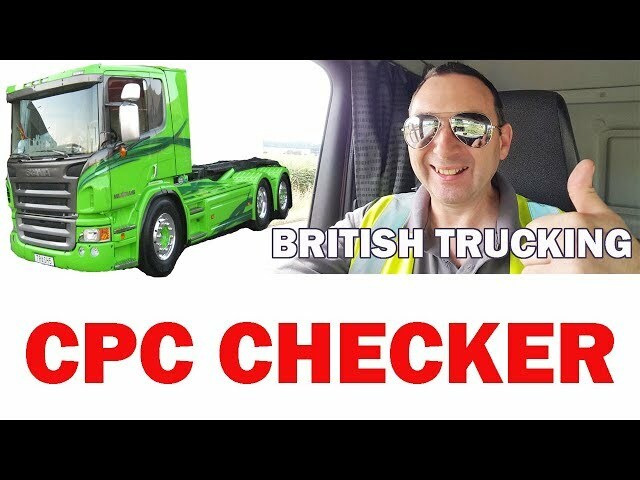 British Trucking products News and reviews for lorry drivers keeping you up to date with the latest products gadgets and information about UK Trucking. 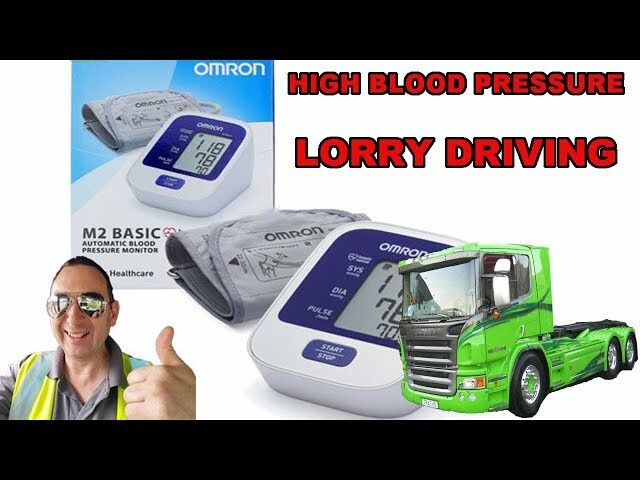 High Blood Lorry driving is a very stressful job, working long hours not eating properly and lack of exercise can lead to the driver having a High Blood Pressure. The M2 Basic fully automatic upper arm blood pressure monitor gives you comfortable, quick and accurate blood pressure monitoring. The heart is a very powerful pump that beats steadily. The pressure created by the heart to pump the blood through the blood vessels is called blood pressure. There are approximately 16 million people in the UK with high blood pressure, however nearly two thirds are not aware of the fact, which is understandable when there are no symptoms. The TomTom Go Professional truck sat nav the perfect solution for navigating larger vehicles and packed full of features. Find more than 50,000 truck and coach fuel stations, parking spots, restaurants and service centres. TomTom has carefully selected POIs from DKV, ParkyourBus and Les Routiers to meet professional drivers needs. No matter where you are in Europe, see POIs along your route or browse nearby on your map. Get the latest maps and software for your TomTom GO PROFESSIONAL via built-in Wi-Fi®. No computer needed. Your truck sat nav will notify you when new updates are available - simply connect to your preferred Wi-Fi network and choose what to install from the menu. Lorry driving is much easier with TomTom Go Professional Satellite Navigation System. 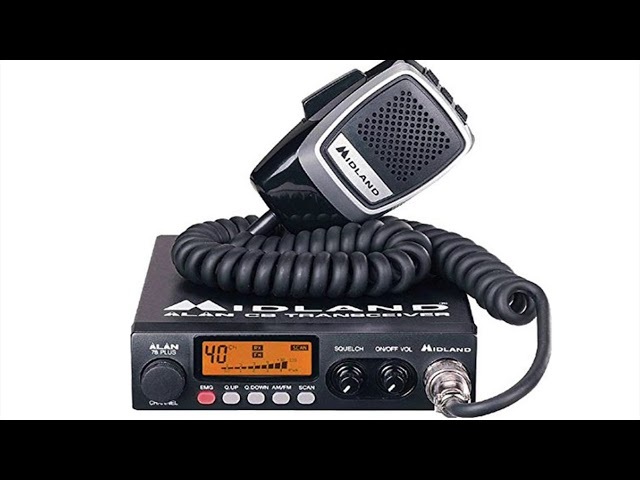 My Favorite truck driving accessories including Snooper Truckmate Sat Nav Cello 12v TV Stanely wide bottom mug Midland 78 CB Radio Apeman Dash Cam. Top 10 Gift Ideas for truck drivers if your looking for some great gift ideas for a truck driver these top 10 gifts will inspire you. 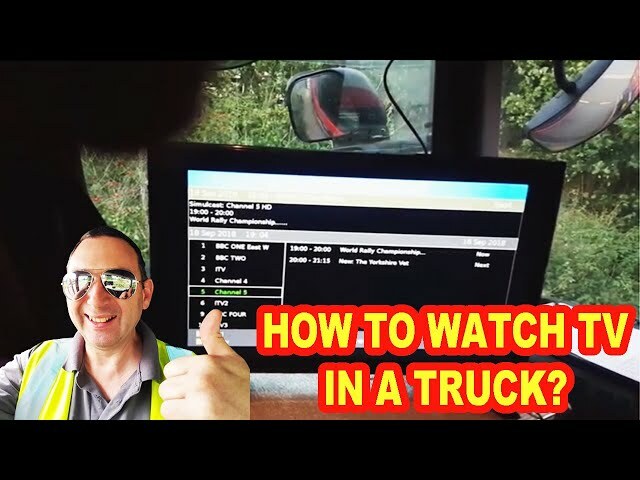 The perfect set up for Truck TV British trucking step by step guide to setting up a truck TV HGV driving Tips and Tricks How to set up a truck TV when sleeping in your cab. You only need to complete one set of training every 5 years to drive a lorry, you can do this by by completing a 35 hour course which is normally a 5 day course, or you can do a one training module each year normally an 8 hour daily course. HGV Drivers can be fined up to £1000 if you drive professionally without a valid Driver Qualification card so completing the CPC is important. If your Driver Qualification card is lost or stolen you must report it to DVSA (Driver & Vehicle Standards Agency) straight away and apply for a new card. Snooper Truckmate SC5900 Truck Sat Nav with built in Dash Cam, The Snooper SC5900 DVR HGV Sat Nav includes full European map coverage with free lifetime updates and improved TMC, full HD Dash Cam to capture every moment of Driving. Built-in HD Dash Cam DVRs and Dash Cams, Snooper has created this SC5900DVR, a combination of our award winning navigation and DVR technology and will also provide video evidence for any insurance claim. The Snooper Truckmate SC5900 DVR with continuous video loop recording continuously records the view in front of your vehicle and any sounds from inside the vehicle with its built-in microphone, automatically overwriting any unsaved old data. Driver CPC Deadline Hauliers and drivers need to make sure that as individuals or within a haulage Company that drivers have completed their periodic HGV driver CPC. HGV drivers legally are required to complete 35 hours training over a five-year period to remain legally compliant. Drivers will still need to complete their training regardless of Brexit outcome. 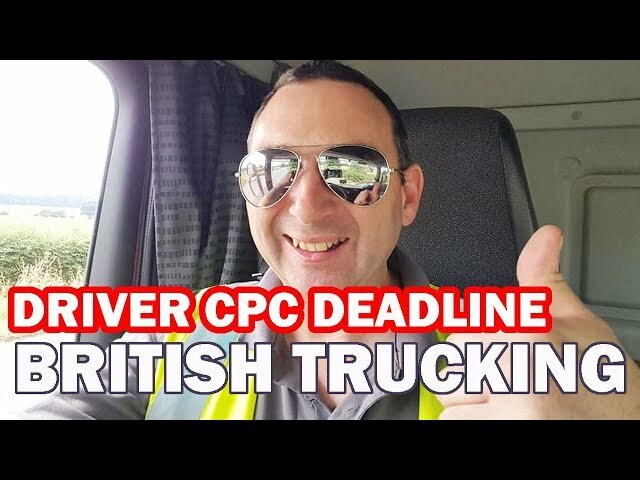 The second phase deadline for periodic Driver CPC is 9th September 2019. 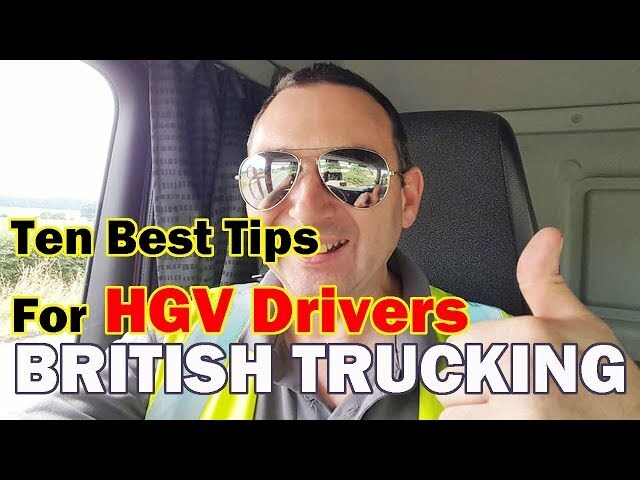 Ten best tips for HGV Drivers British Trucking information for truck drivers, Tips and tricks product reviews latest news and more. my 10 best tips for HGV Drivers, these tips will help you to have a much better day or night when you drive your HGV Truck, your daily duties can involve lots of different aspects try to remember these 10 best tips for HGV Drivers. 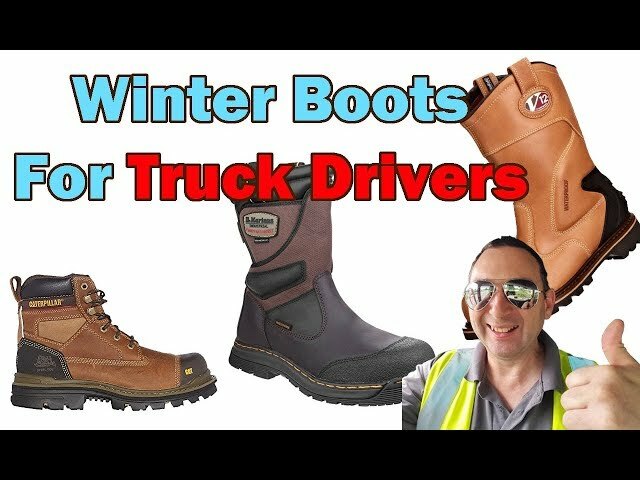 Winter boots for truck drivers British trucking have a great range of boots for trucking Winter in Britain can be harsh so having a great pair of Winter boots will protect your feet and keep them dry. 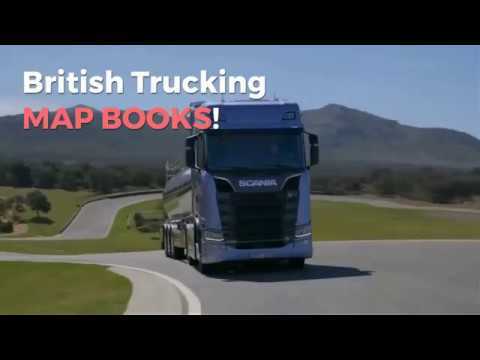 Keep your maps up to date with British Trucking map books a great asset for truck drivers to keep in the cab British trucking provides truckers with great products for your truck. British Trucking designed for truck drivers by a trucker, Truck drivers products news and reviews, all the latest gadgets top quality equipment, truck driving clothes, boots, tools, electronics and more. If you like the British Trucking video give me a thumbs up! Some awesome trucks for truck drivers Including DAF XF MAN TGX IVECO STRALIS HYUNDAI XCIENT SCANIA S730 V8 VOLVO FH RENAULT T RANGE. 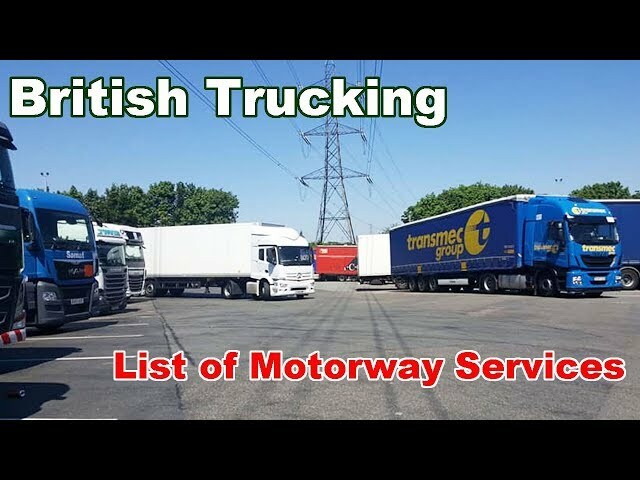 British Trucking list of Motorway Services I have compiled a list of truck stops for each motorway see them here http://britishtrucking.co.uk/british-motorway-services/ you can easily reference motorway services that allow truck parking I hope you find this British Trucking list of Motorway Services useful. 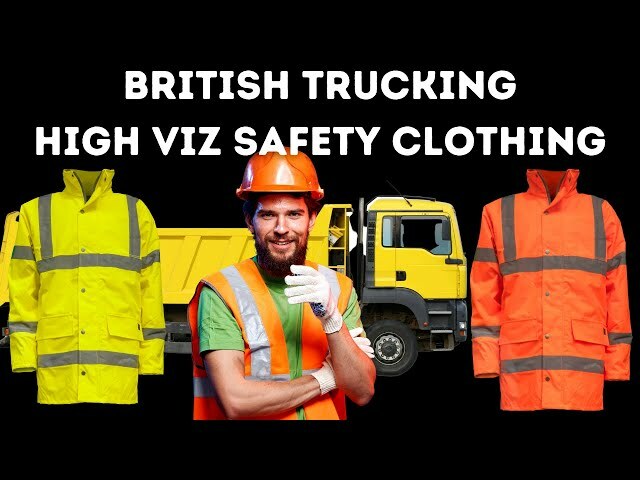 British Trucking High Viz safety clothing truck driving can be a dangerous job wearing high viz safety clothing will help you be seen and be safe. 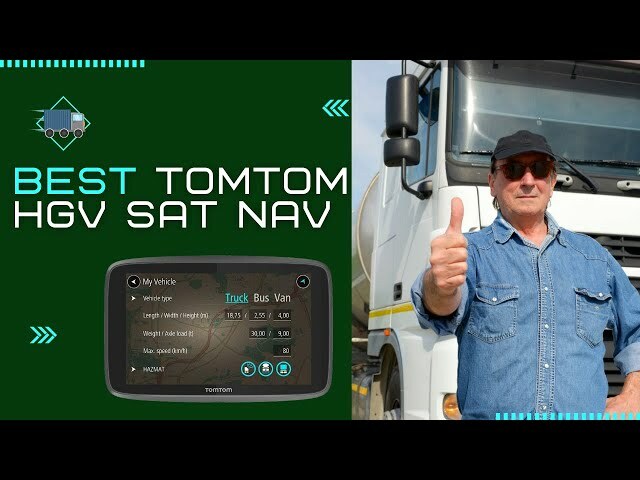 Choosing the best TomTom HGV sat nav TomTom HGV Sat Navs a great choice for HGV Drivers to aid you reaching a destination safely and with ease, see the great TomTom options available on British Trucking. 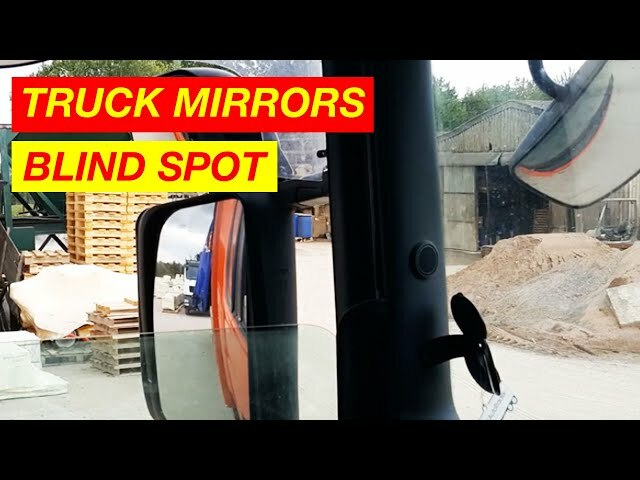 Setting up mirrors on a truck is a simple but very important part of truck safety in this video I will show how I set up my mirrors for my truck, HGV vehicles have different types of mirrors to aid the driver when driving a large vehicle and if you set up truck mirrors correctly can prevent accidents. I hope you like the video Setting up Mirrors on a truck if you do please hit the like button. Truck driver crash fails every truckers nightmare, when things go wrong driving a truck funny truck driving incidents we all want to avoid. I would like to thank the people who shared these truck crash videos for us all to watch somebody elses misfortune makes funny viewing for others to share.